Home > Rescues > We've got Spirit, yes we do! 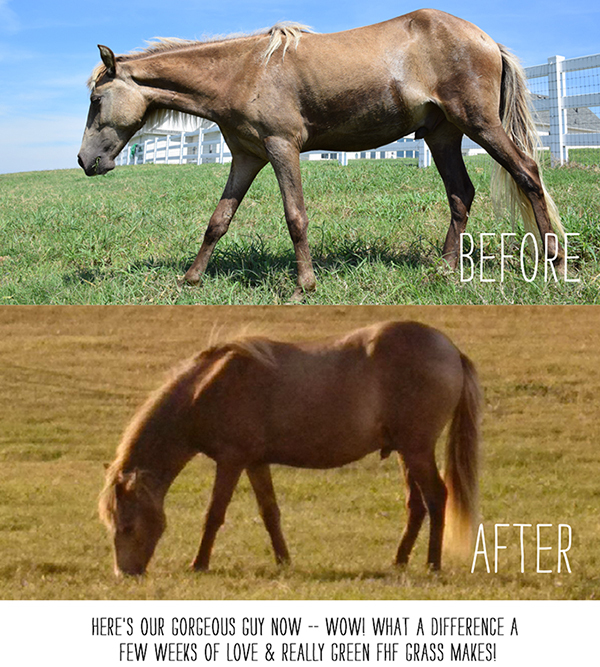 We are so excited for you to meet Spirit, our first FarmHouse Fresh rescue/adoption pony. This little guy fought for his life at just 6 weeks old � he was seized by the amazing team at the SPCA of Texas� Animal Cruelty Investigations Unit from a property where he was extremely malnourished with leg deformities. 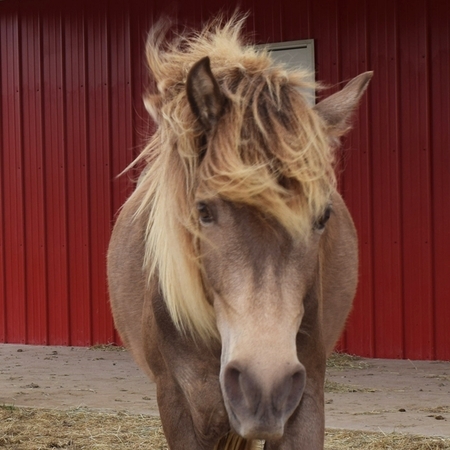 Employees, volunteers, and veterinarians cared for him �round the clock in a barn for over 6 months -- feeding, leg wraps, and more. 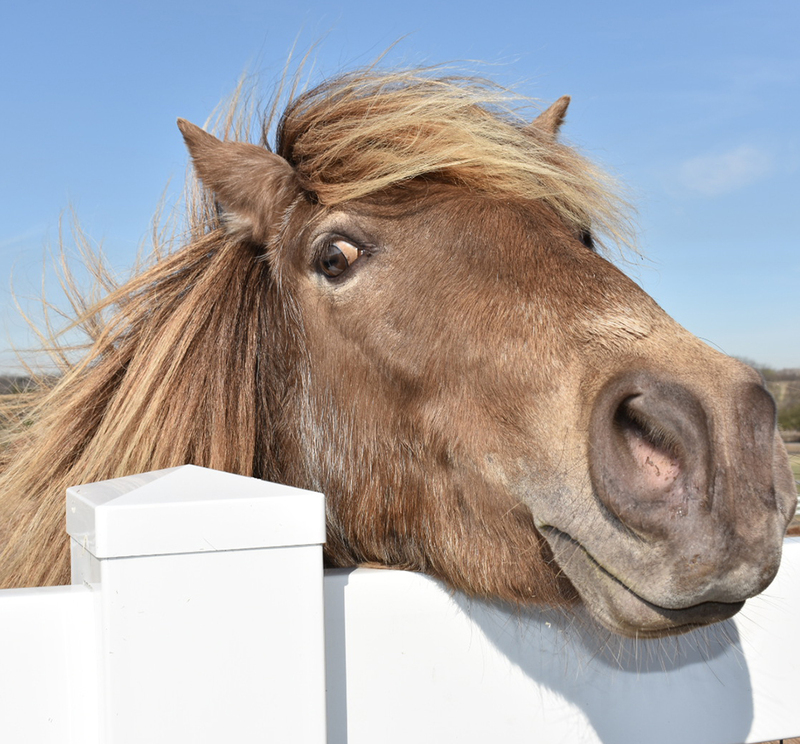 They named him Spirit because on his initial intake, they didn�t think he�d live through the night. 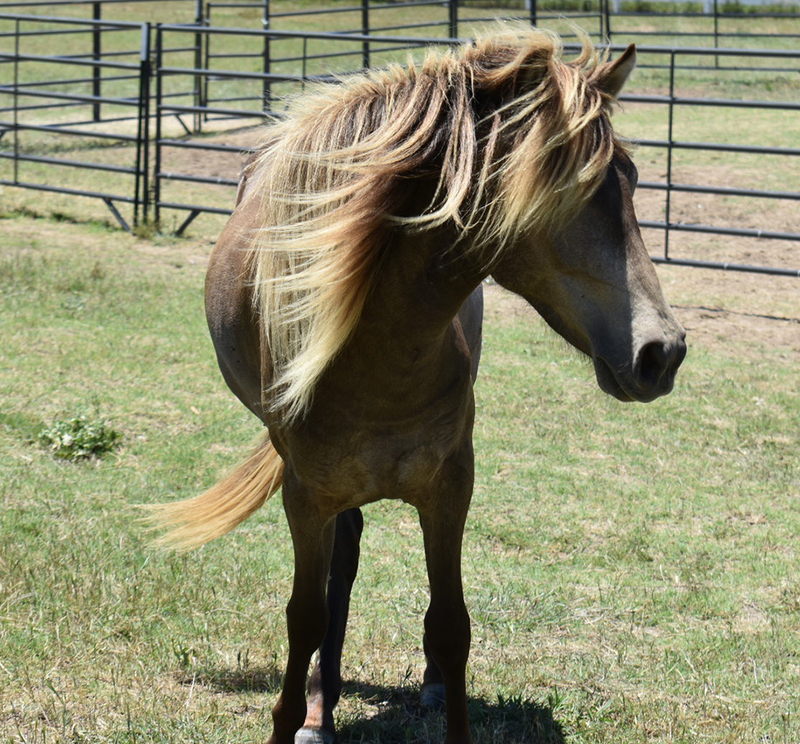 Today, Spirit (or Fabio as we like to call him - look at that hair!) is enjoying belly rubs and massages at our ranch. He's a pint-sized ball of love and fun! Spirit runs up and down the hill with his new buddy Shadow, our 3 year old donkey we recently introduced to you. All our big furry kids nap and sleep in the same stall, but when it comes to Honey Crisp Apples...watch out! It's everyone for himself!